What is Connecticut’s Kid Governor? Taking Your Experience to the Next Level! 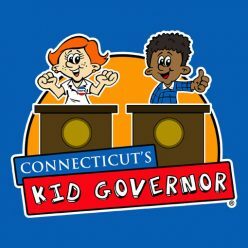 Connecticut’s Kid Governor® (CTKG) is a national award-winning statewide civics program for 5th graders created by the Connecticut Democracy Center in 2015. 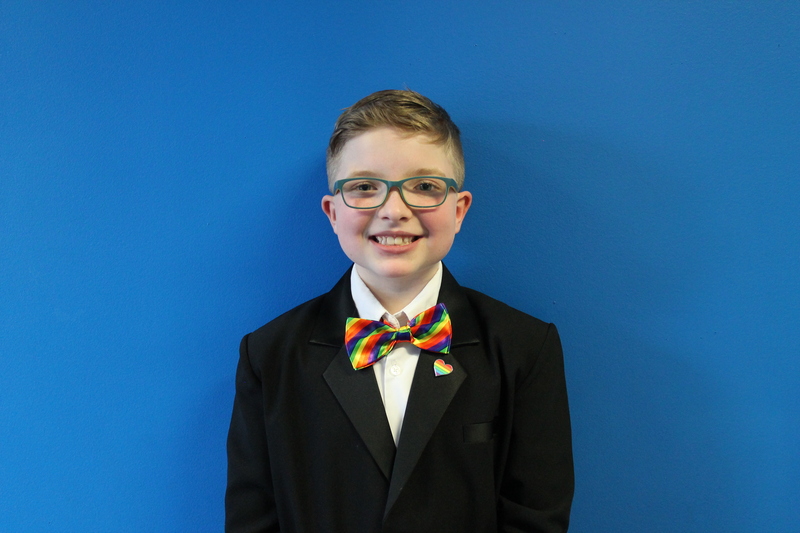 Our current Connecticut’s Kid Governor for 2019 is Ella Briggs of East Hampton.